There are thousands of campsites in the UK and we’ve been working hard to bring you a collection of the only the very best. 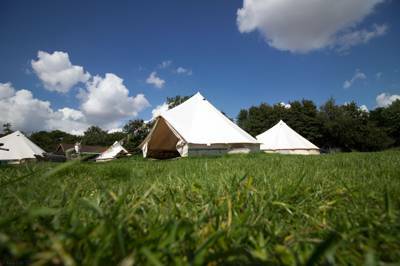 If you’re going camping in England, Scotland or Wales or even plan on going glamping in the UK, we’re confident we’ll have a site to suit your needs. From tent-only campsites in Cornwall, to campervan-friendly campsites in the Lake District or glamping sites in Scotland, there is something in the UK to suit every type of camper. Browse our collection of the best campsites in the UK below or use the filter tab on the right hand side to help you refine your search. Then simply pick your favourite UK campsite, book online, pack the car and head on your UK camping holiday. Go on. What are you waiting for? From the rolling hills of the South Downs to the mighty mountains of the Cairngorms, the United Kingdom is a beautiful and varied landscape. And, when it comes to camping, the difference between pitching your tent at one campsite and parking your campervan at another can be extreme. The one thing that we know, however, is whether it’s a tiny, tents-only getaway on a Scottish island or a mountain glamping retreat in the Welsh Hills, our recommendations on the Cool Camping website are all checked, approved and recommended as some of the very best places you can stay. The UK is our home, it’s the place we grew up camping and the country we love to discover by bike, car or campervan. Take your pick from the nations – England, Wales, Scotland and Northern Ireland – and explore our recommendations today to find the holiday destination that’s right for you and a seriously cool campsite to match. Discover the best campsites in England, from the coast of Cornwall to the mountains of the Lake District. Adult-only campsites, tent-only pitches, dog-friendly sites, family-friendly spot, we’ve got something for you. Book your camping holiday in England for the best price. Whether it’s the highlands, the lowlands or the Scottish Isles, Scotland is a treasure trove for campsites and if you love camping there is no finer holiday destination. Find the best campsites in the country with this expertly chosen collection from the Cool Camping team, including seaside campsites, woodland camping, campsites for hikers and campsites for short weekend breaks. Discover them all here and book your next holiday online at the best price. 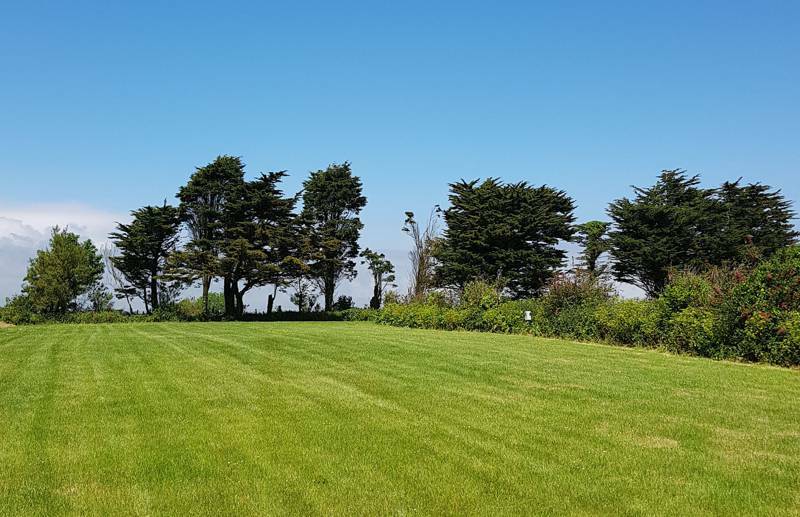 Finding a campsite in the Channel Islands doesn’t need to be difficult. Hire a tent, find a dog-friendly site, or a campervan-only campsite. You’ll find what you’re looking for in Guernsey and Jersey with this selection of Channel Island campsites. From the tip of Cornwall to the wind-blown Outer Hebrides, we’ve toured the UK by bike, car, campervan and everything in between to discover the very best campsites out there. 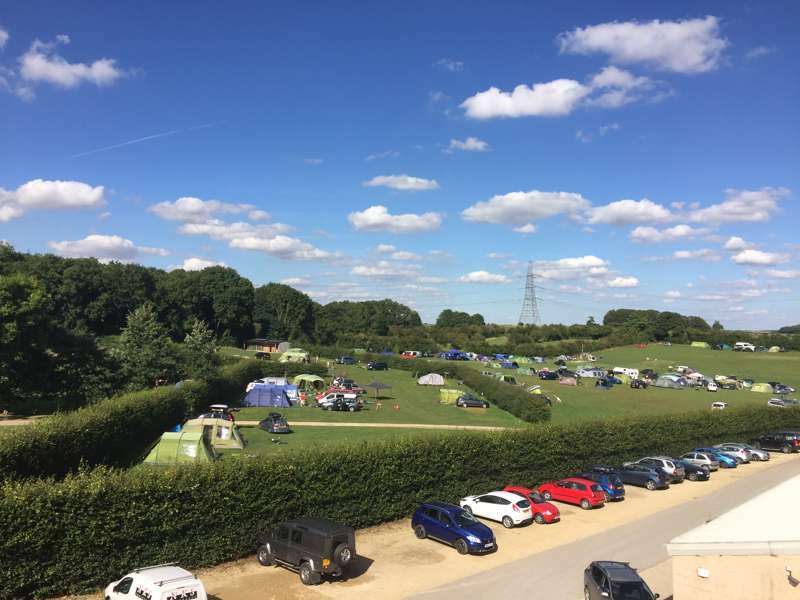 We don’t go doing it with any specific criteria at hand – we’re not looking for a strict number of facilities or a certain number of stars – we’re more interested in the atmosphere of the campsite, the friendliness of the owners and the all-round feel of the camping experience. Put simply, we look for the very best campsites in the UK and, if we love them, we’ll recommend them. This collection brings together what we feel are the very best campsites in the UK. Forget noisy holiday parks and big waves of caravans and instead think of independently run, friendly farm campsites where campfires are permitted, tents reign supreme and children can make new friends in the long wild grass of the camping meadow. If you’re planning a camping holiday in the UK, then you’ve come to the right place. In England, we took our trusty VW campervan Tallulah and hit the roads in Cornwall, taking in some of the best seaside campsites around before packing our tent and venturing into Devon and beyond into the rest of South West England. 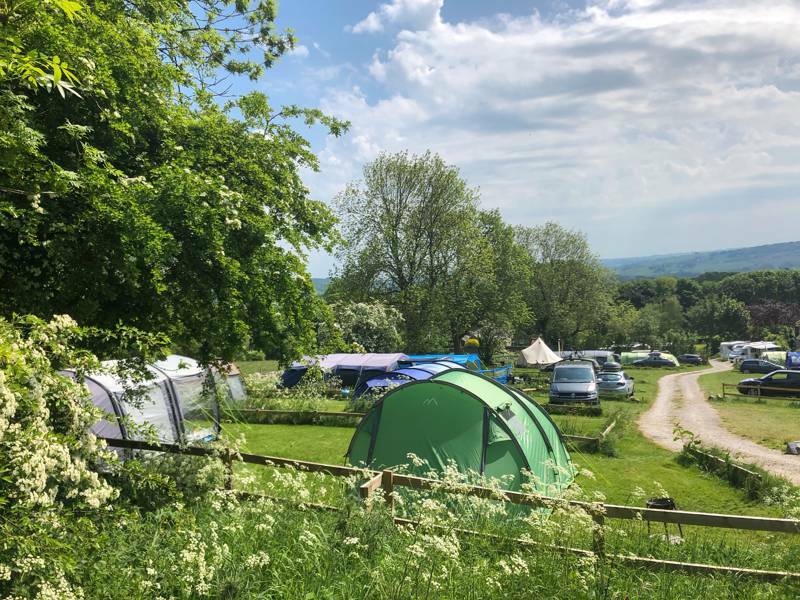 Meanwhile, more of the Cool Camping team have explored the countryside of the South East, the rolling down lands where sheep farmers have turned fields into superb summer campsites and foodie adventurers have planted vineyards or apple orchards. Across the border, Wales has become one of the most popular UK destinations for camping, the mighty mountains of Snowdonia set in contrast to the dramatic coastline around Pembrokeshire where eco-friendly campsites have opened in their dozens in recent years, offering smaller places to pitch your tent and enjoy the seaside. In Scotland, space is never at a premium and campsites can generally be booked at slightly shorter notice. Nevertheless, our journeys here have taken us from busy campsites at the foot of Ben Nevis to truly hidden treasures on the Orkney Isles or out on the Outer Hebrides. South of the border, the north of England also has scenery to match, whether it’s the waters and peaks of the Lake District or the glorious Yorkshire Dales. The Yorkshire coast is a particularly fond spot of ours too, quieter than the UK coast further south but just as spectacular. While fun-filled holiday parks with music nights, late night bars and indoor swimming pools all have their time and place, here at Cool Camping we prefer to focus on the other side of camping. 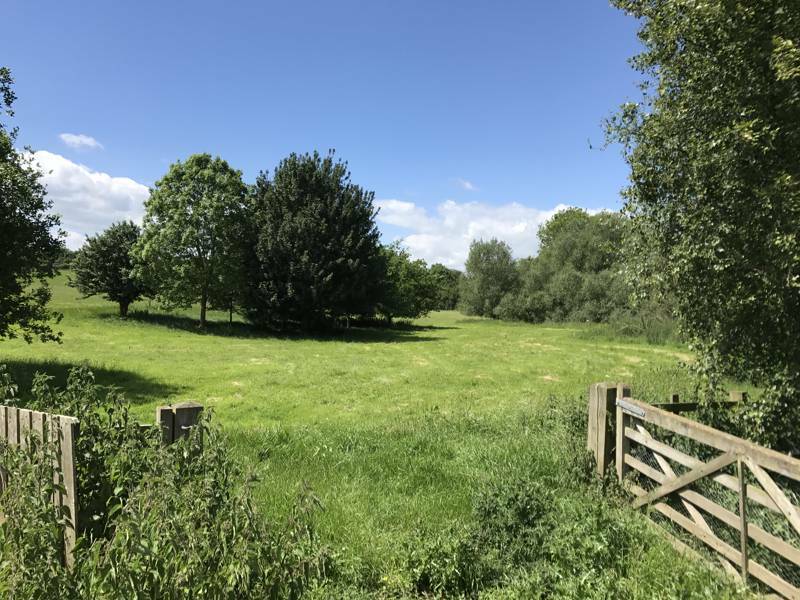 That’s campsites on farms, country estates and in private meadows; independently run campsites where you meet the owner on arrival, not just a member of staff and you really get to camp in amongst nature. Many of the UK campsites on our website are for tents only and caravans are not permitted. Most, however, do allow campervans – especially smaller campervans like VWs – to pitch up too and some welcome campervans, motorhomes, caravans and trailer tents as well. It all depends on what kind of campsite you are looking for. Generally, though, just as when we wrote our very first camping guidebook over a decade ago, if we recommend a campsite, it’s because we think it is a superb place to pitch a tent. You can’t beat proper camping in a tent. Arriving, setting up the tent, trying to find the right poles, bending a peg or two… it’s all part of the fun of camping. A family trial that brings everyone together. And, once it’s up, there’s something about the impermanence of a tent that gives you that extra closeness to nature – the idea that you are temporarily encroaching on a wild environment, not that it is encroaching on you. With a campfire going, children making new friends and the sun setting, you realise that taking a tent and camping the good ol’ fashioned way is just as exciting as it ever was. Unsurprisingly, there is no one single place in the UK that we can pick as the very best place to go on a camping holiday. Campsites, of course, each have their own individual merits and the regions of the UK and of the island of Britain each do to. Campsites in Scotland are touch to compare with those in the south of England, for example and the landscapes of Wales, England and Scotland might all be beautiful but they’re very different as well. So what do the stats show? Where are the most popular camping destinations? Which UK campsites are most campers heading to these days? 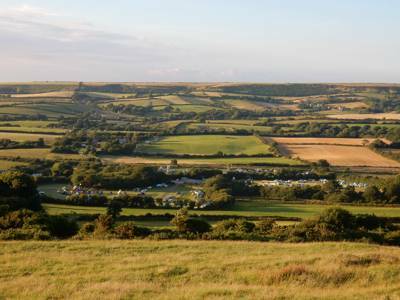 For the most part, the South West of England is undoubtedly one of the most popular camping destinations. 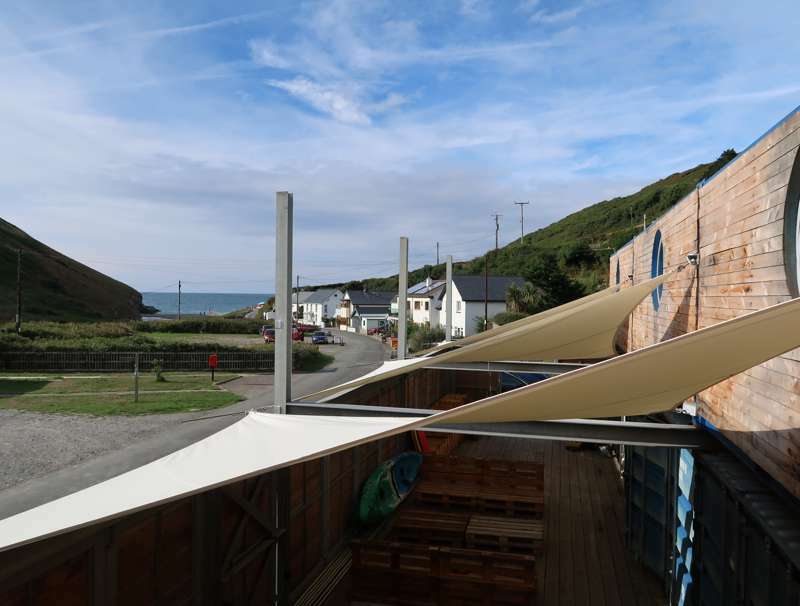 It has one of the highest number of online searches of any region and, when summer rolls around each year, campers in their droves line up to drive to the Cornish coast, to Devon and to Dorset to pick their way along sandy beaches or walk the coastal paths. While reliable summer weather (reliable for the UK, at least) and miles of coastline give an obvious appeal, the south west is quieter during the winter season when some campsites are still open for business and many UK glamping sites are also welcoming visitors all year round. Further north, the mountainous regions of England and particularly the national parks, also attract some of the highest number of campers. The Lake District remains one of the most popular areas of hills, while the Peak District National Park has speedier access for those in the well-populated south east of England, who also tend to camp close to home in campsites around London or in more local national parks such as the South Downs or the New Forest. In Wales, the mountains of the Brecon Beacons are a popular highlight in the south, while Snowdonia dominates the north. The latter also gives rise to a dramatic coastline where mountains plunge into the sea, while Pembrokeshire and places like the Gower are arguably the most popular coastal spots. For real seclusion, the best bet is sometimes to retreat slightly inland and find smaller farm campsites, where a real rural location lends a quieter, less crowded feel in the height of summer. In Scotland, discerning where exactly is the most popular camping holiday destinations isn’t easy. The freedom of wild camping and the popularity of freely moving by campervan or motorhome makes the whole country, rather than any one region, a camping haven. Road-tripping through Scotland is hugely popular and the north west of the country is considered one of the most popular areas for this. Taking in the Isle of Skye and some of the remote peninsulas in the west is a real highlight, then catching the ferry and hopping between islands off the western coast. National parks like the Cairngorms are popular with hikers and Loch Lomond and the Trossachs National Park lends itself to watersports enthusiasts too. Of course, the highly populated regions, like Glasgow and Edinburgh mean local camping for city dwellers is also popular, with campsites nearby for those who only want the shortest of short breaks. Which UK campsite is right for you? There’s a real variety to the campsite we recommend in the UK. Thankfully you can use filters to find the sort of campsite that is right for you, whether you want campfire lighting, a good space for the kids or a tent-only campsite where there isn’t a caravan in view. Before you book your camping holiday, however, it’s always best to have a good think about the kind of holiday – and the sort of campsite – that’s right for you. For most people, the most important thing when choosing a campsite is having the right location. Perhaps you want to visit a specific town and want to be nearby or your looking to visit a certain area of a national park or coastline. After that though, try contemplating the size of the campsite you are interested in. Are you looking for a vibrant, busy campsite where children can make friends quickly and there’s lots of space of them to play ball games. Or are you searching for a quieter, hidden spot with just a small number of pitches and a sense that you have the place all to yourself? Once you’ve got a feel for what you’re after, use our handy filters to narrow down your search options and read our reviews to get a feel for what each campsite is all about. Whatever you’re after, we’re confident we’ll have an excellent UK campsite to suit. Ah yes, what a joy it is to live on an island. One of the best things about Britain being and island nation is that, wherever you live in Britain and, indeed in the UK, you are never more than 70-odd miles from the seaside. Our coastline is twice as long as Spain’s and three times that of France and, when it comes to coastal camping, we really are well and truly blessed with some of the best seaside sites that Europe has to offer. In fact, seaside camping in this country is so good that, in 2018, we even went ahead and wrote an entire guidebook about it – Cool Camping Coast – which, really, was just a good excuse for us to do yet more exploring around the coastline of Britain. Those fish and chips won’t eat themselves. Camping on the UK coast isn’t just about the mainland either. We’re blessed with a number of smaller islands off our coastline, whether it’s the almost tropical feel of the Isles of Scilly off of Cornwall or the wind swept islands off the coast of Western Scotland. 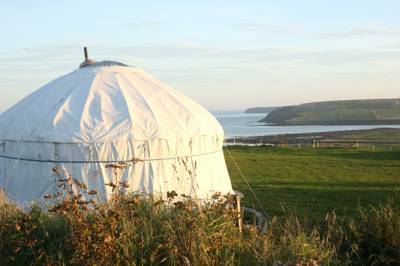 The Isle of Wight in the south is particular popular with summer holiday makers and hosts a number of music festivals each year, while, for a really remote escape, we also recommend some incredible campsites on the Orkney Islands. 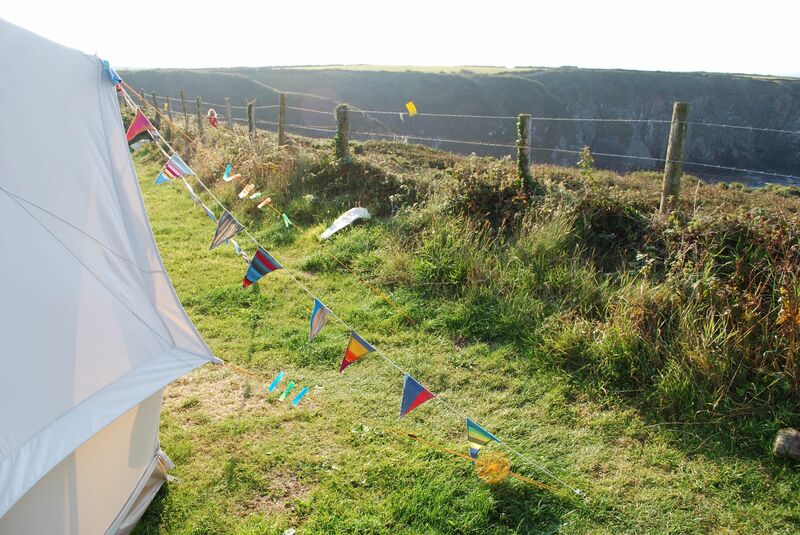 For the best seaside campsites we’ve already put together a dedicated online guide and there are heaps of seaside glamping options too. So whether it’s the North Norfolk coast or a family trip to Pembrokeshire, we’re bound to know of a campsite that’s right for your holiday. Wild camping – pitching your tent in an area that is not an official campsite – is not a public right in the UK and the rules and regulations on wild camping will vary depending on where you are. In much of Scotland, for example, wild camping is legal and permitted, while in almost all of England, wild camping is not allowed. To a certain extent, the laws on wild camping are a technicality. After all, the etiquette of wild camping – that you will be unobtrusive, unheard and leave no trace – mean that, if you do it properly, no one will ever know you were there. From a legal point of view, we always recommend checking the laws within the area you want to go camping to make sure you’re doing things right! A handful of well known places do allow wild camping – Dartmoor National Park is a popular wild camping spot in the South West and wild camping is always popular in Scotland (though recently some national parks have banned wild camping in certain areas). Your best bet is to check before you go and, if you do wild camp, always follow the wild camping code of conduct. For more information, there are plenty of wild camping blogs and advice pages on our website. If you love the idea of wild camping but are worried about the laws or don’t want the stress associated with being truly ‘wild’ then there are plenty of almost wild campsites out there that offer a back-to-basics camping experience but still with the security of a proper campsite. Check out our nearly wild camping guide for a full collection of campsites where things like showers and proper flushing loos aren’t important and getting back to nature is the name of the game. UK, camping, cool camping, campsites, england, scotland, wales, cornwall, devon, norfolk, sussex, lake district, peak district, cotswolds, meadows, wild, luxury, Wales, at Campsites in the UK, There are thousands of campsites in the UK and we’ve been working hard to bring you a collection of the only the very best. 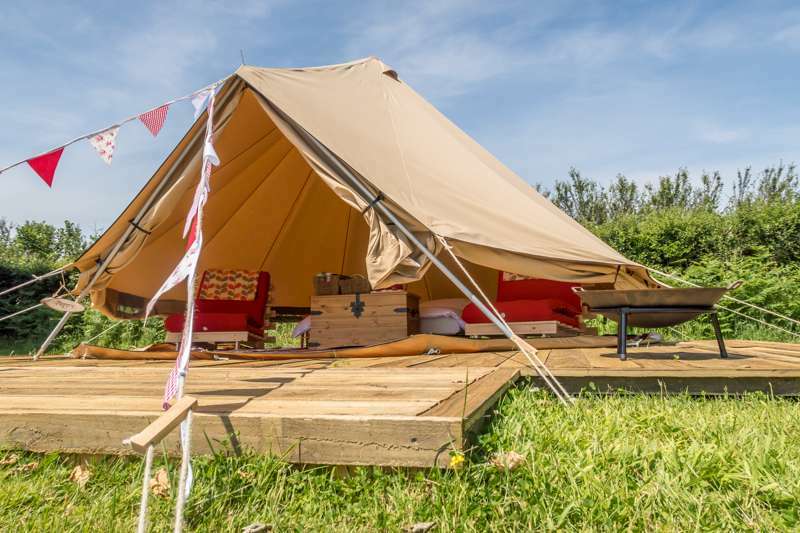 If you’re going camping in England, Scotland or Wales or even plan on going glamping in the UK, we’re confident we’ll have a site to suit your needs. From tent-only campsites in Cornwall, to campervan-friendly campsites in the Lake District or glamping sites in Scotland, there is something in the UK to suit every type of camper.